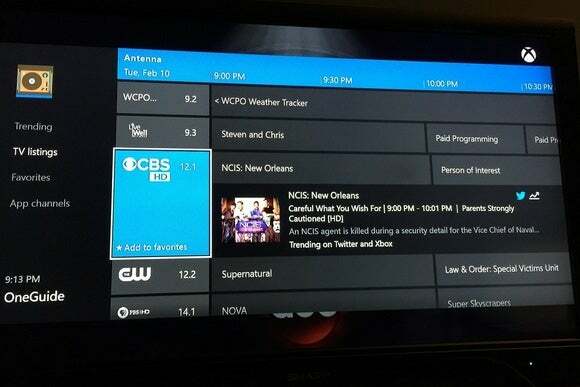 The simplest way to improve your over-the-air experience is to add a DVR, letting you record and time-shift shows from major broadcast networks and local stations. 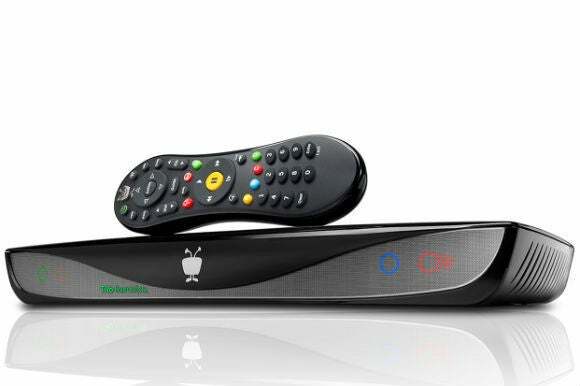 Last year, TiVo started selling a version of its Roamio DVR for antenna TV. It can store up to 75 hours of high-definition programming on its 500 GB hard drive, and has built-in apps for Netflix, Amazon, Hulu and other streaming services. The only catch is you must pay $15 per month for the DVR service. TiVo's Roamio OTA is made just for cord cutters, though it requires its own subscription. If you want to dodge the subscription, Channel Master's DVR+ lets you record over-the-air programming for free, though the up-front hardware price is higher. There's a $249 model that requires you to provide your own hard drive, or a $399 version with a 1 TB drive included. 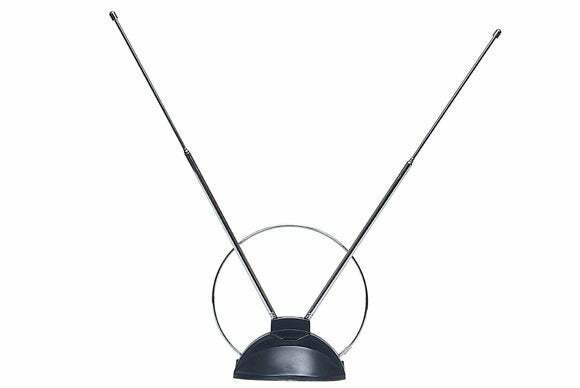 As with the TiVo Roamio OTA, you'll have to supply your own antenna either way. DVR boxes from TiVo and Channel Master are fine for living room viewing, but what if you want to watch over-the-air shows on other screens around the house? With a TV tuner for your PC, you can record video from broadcast channels like CBS and Fox, and then stream them to any phone, tablet, or set-top box over Wi-Fi. I recently snagged a Dell Hauppauge USB tuner just for this purpose, and you can get one on eBay for about $50. It has a small antenna built-in, along with a jack for connecting a more powerful external antenna. 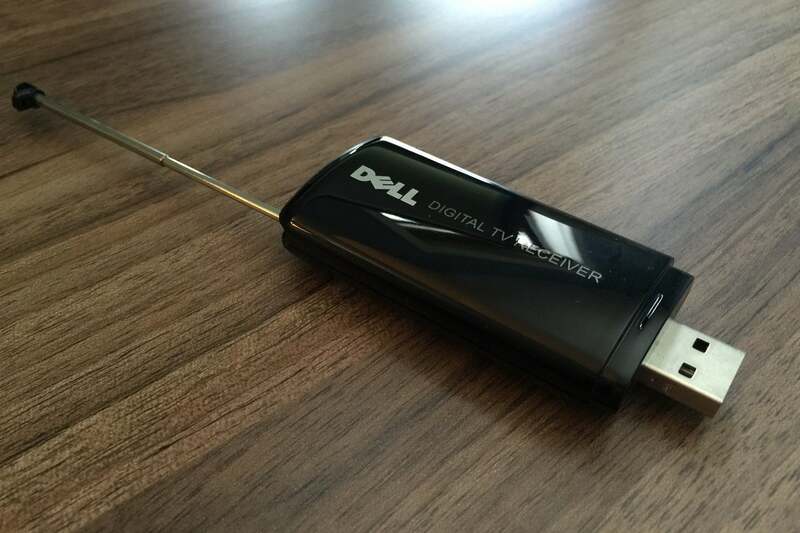 With the right software, this USB TV tuner is the key to whole-home DVR. On the downside, setup is more complex than dedicated DVR products. First, you have to set up Windows Media Center to record live TV (there's a helpful guide at HowToGeek for Windows 7 users. If you're running Windows 8.1, you'll need to purchase the $100 Windows 8.1 Pro Pack. If you're running Windows 8.1 Pro, but don't already have Windows Media Center, you'll need the $10 Windows 8.1 Media Center Pack). You could also use an alternative, such as NextPVR if you don't have Media Center on your computer. Once you've started recording, you'll want to use Plex to stream those videos to other devices around the house. (Check out my Plex primer for more on that.) The good news is that there are no ongoing costs, and there's plenty of flexibility. 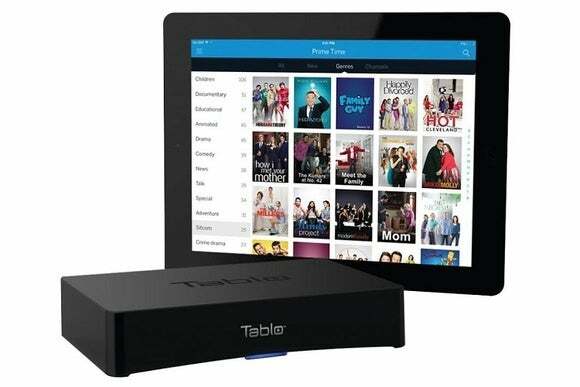 Tablo's hardware and apps make it easy to stream live TV from over-the-air channels. If you have a little more patience, you can cut costs with an HDHomeRun Extend. The $125 box connects to directly to your Wi-Fi router and streams live TV to phones, tablets, PCs, and set-top boxes. It's a cheaper solution overall, but the app ecosystem isn't really fleshed out, and relies heavily on third-party apps and workarounds for streaming to certain devices. Over the last couple years, many high-end Android phones have started including an IR blaster. This allows you to control your television through the touch screen and access a channel guide with powerful search and sorting options. You can even set notification alerts so you won't miss your favorite shows. Most high-end Android phones include an IR blaster and an app for controlling live TV. If you have a Samsung Galaxy S4 or newer, an HTC One (M7 or M8), or an LG G2 or G3, you should have IR capabilities and an app built-in, though you can also download a standalone remote app from Peel. Set it up to communicate with your TV, plug in your location to get the channel guide, and you're off to the races. Beyond just playing games, Microsoft's Xbox One offers some powerful features for watching live TV. It includes a built-in channel guide and it works with Kinect, so you can change channels with voice commands. You can run a second app next to your main viewing window with the “Snap” feature, which is great for watching TV while playing a game or keeping your Fantasy scores in view while the football game is on. It's also just nice to have everything on a single input. 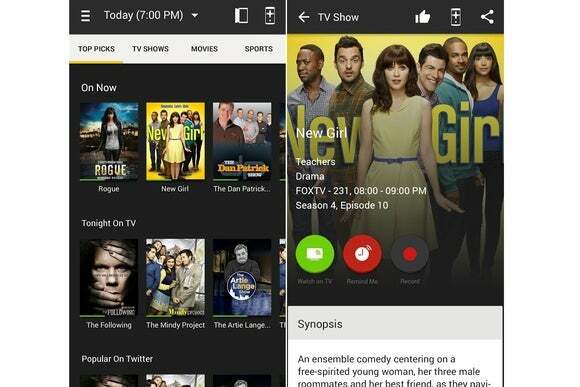 The Xbox One's TV app provides a slick channel guide and other powerful features. Although Microsoft doesn't offer an official TV tuner for the Xbox One in the United States, a $35 box from MediaSonic lets you easily bring over-the-air TV to the Xbox One. Check out my step-by-step guide for setting it all up. Obviously, you're not going to invest in every one of these tricks, but this list just shows how many options you have to squeeze more mileage out of your TV antenna. And no matter what you choose, it'll still be a lot cheaper than cable in the long run.